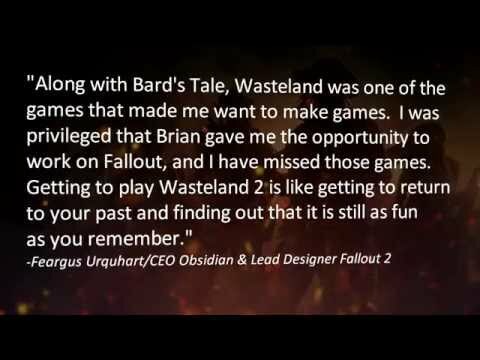 Wasteland was a pioneer in multi-path problem solving, dripping in choice and consequence and eschewing the typical one-key-per-lock puzzle solving methods of its peers, in favor of putting the power into players’ hands to advance based on their own particular play style. 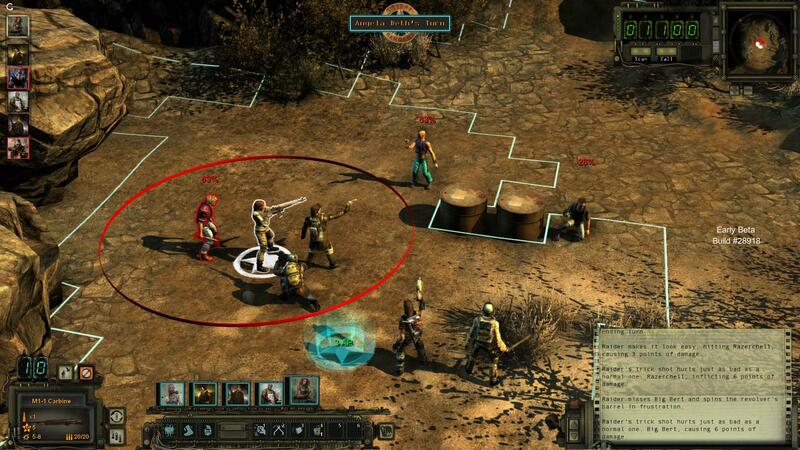 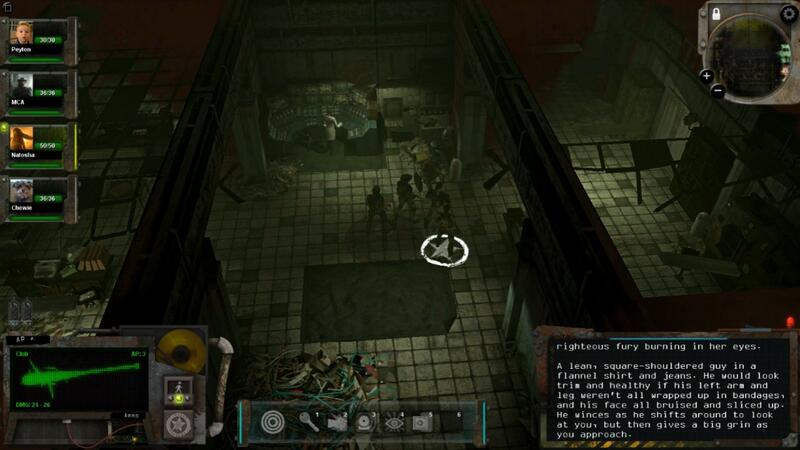 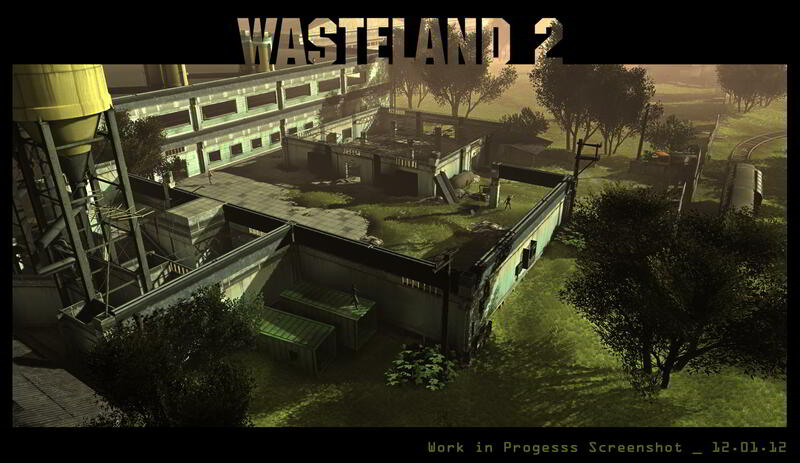 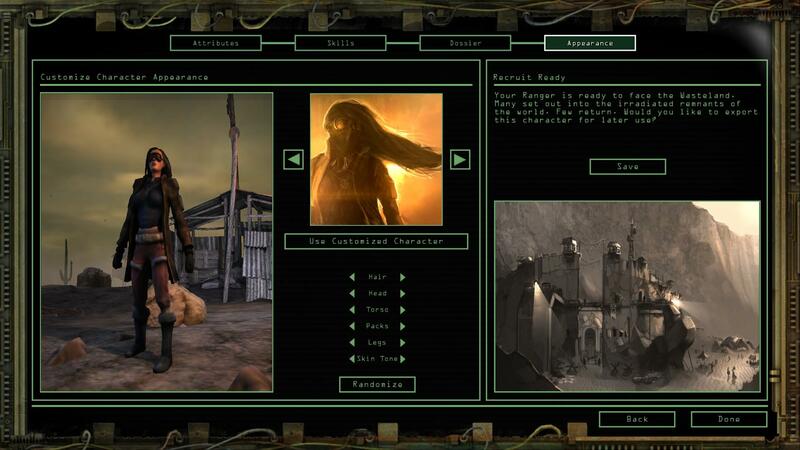 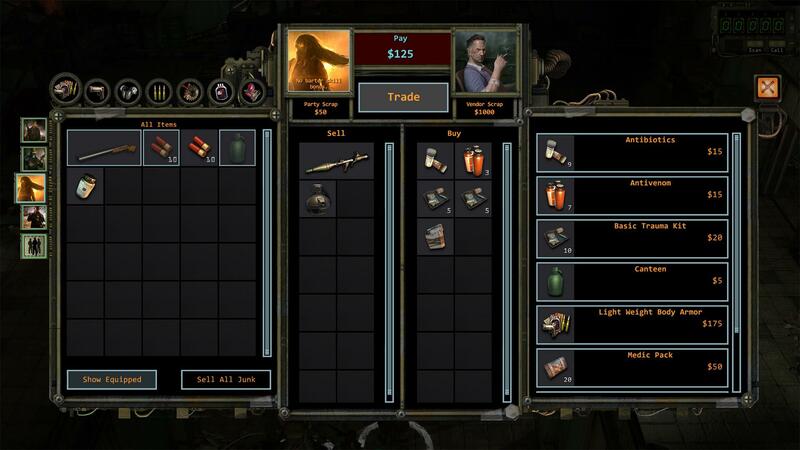 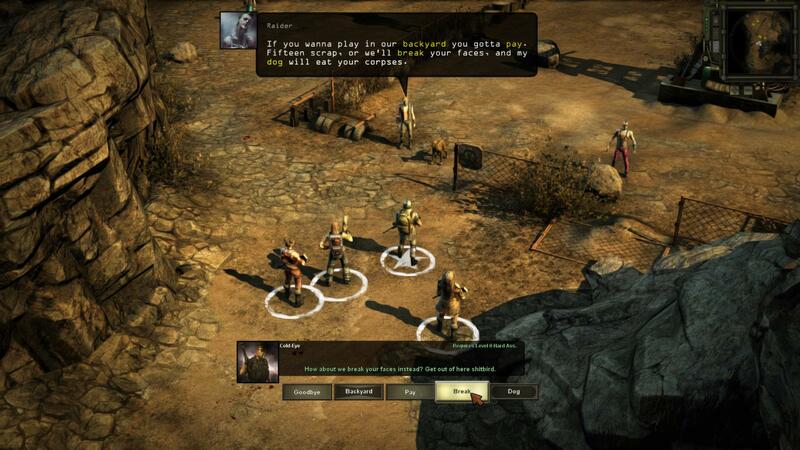 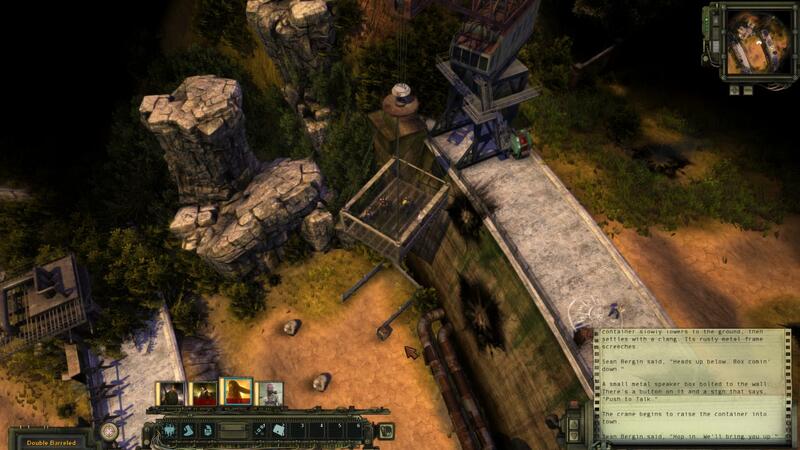 Developed by an amazing team of RPG pioneers that include Brian Fargo and Chris Avellone and with a musical score composed by the legendary Mark Morgan, Wasteland 2 will be available in the second half of 2014 for PC, Mac and Linux. 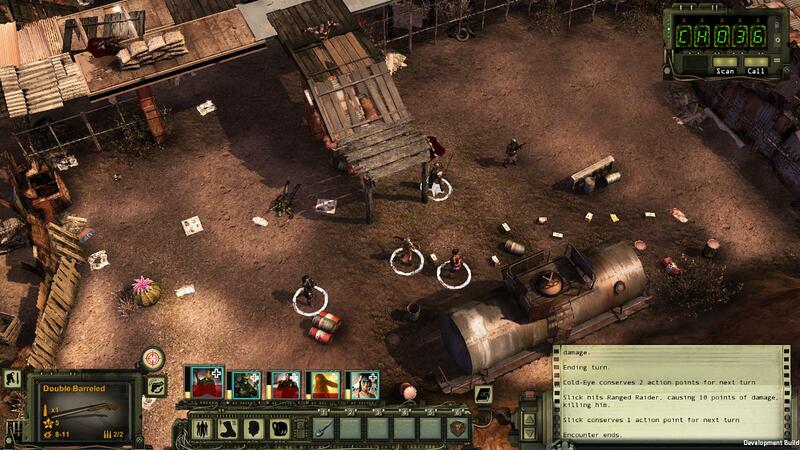 An early access beta is available via the Steam store.